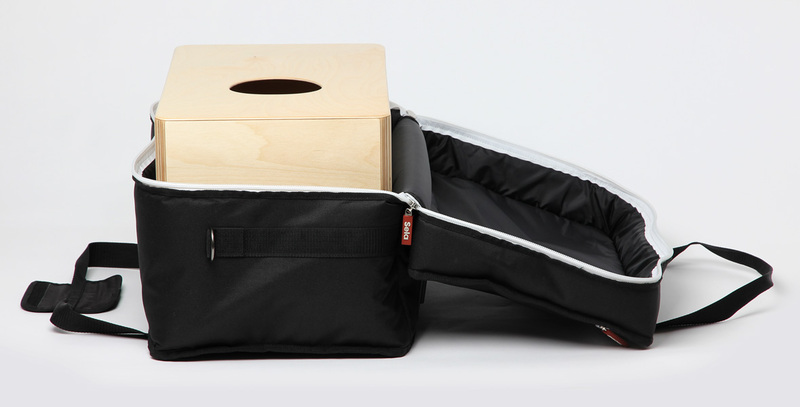 The bag for your cajon! 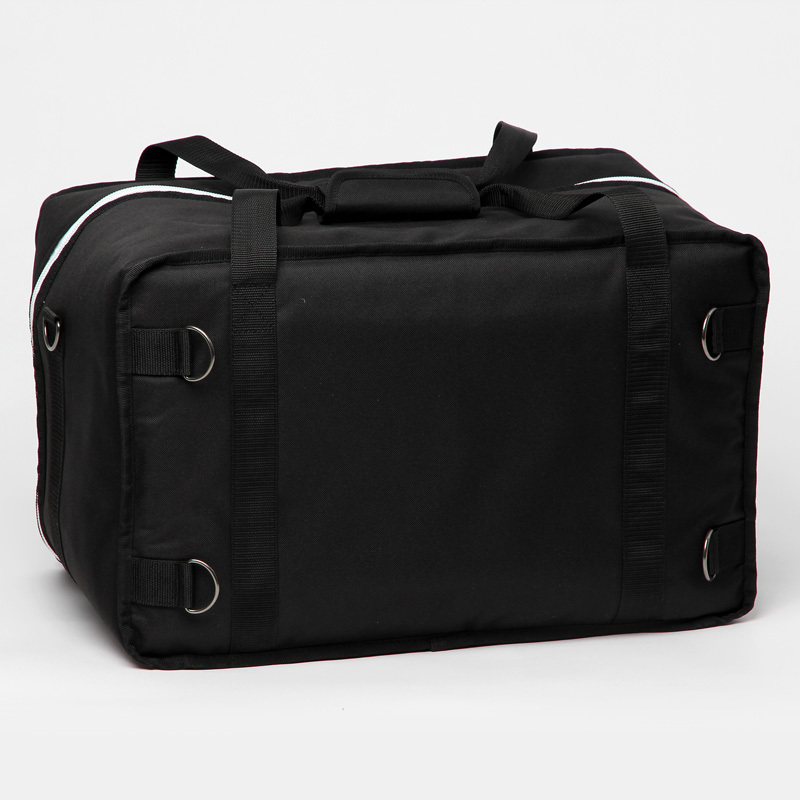 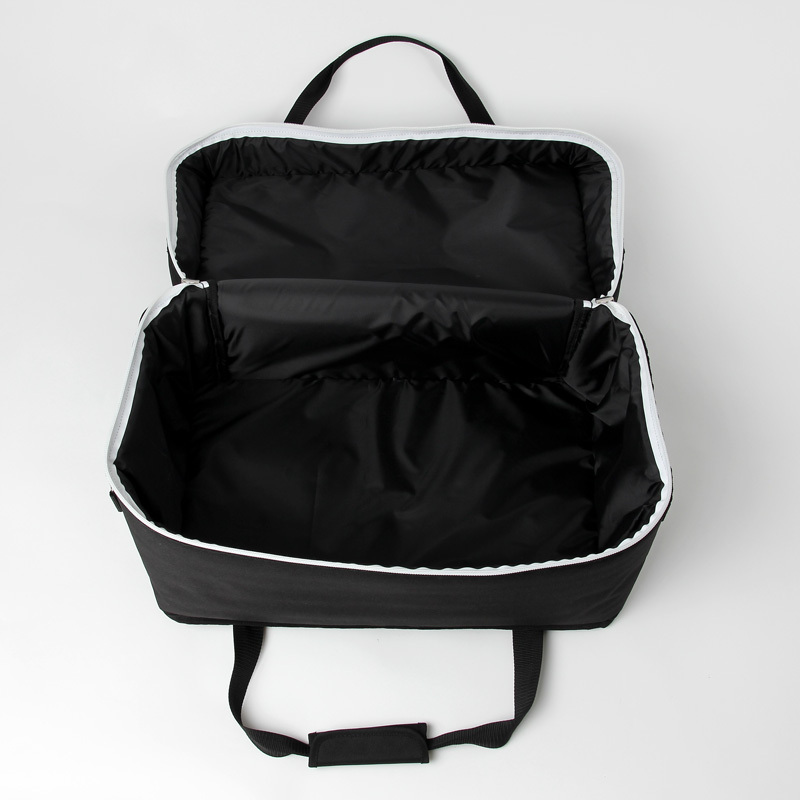 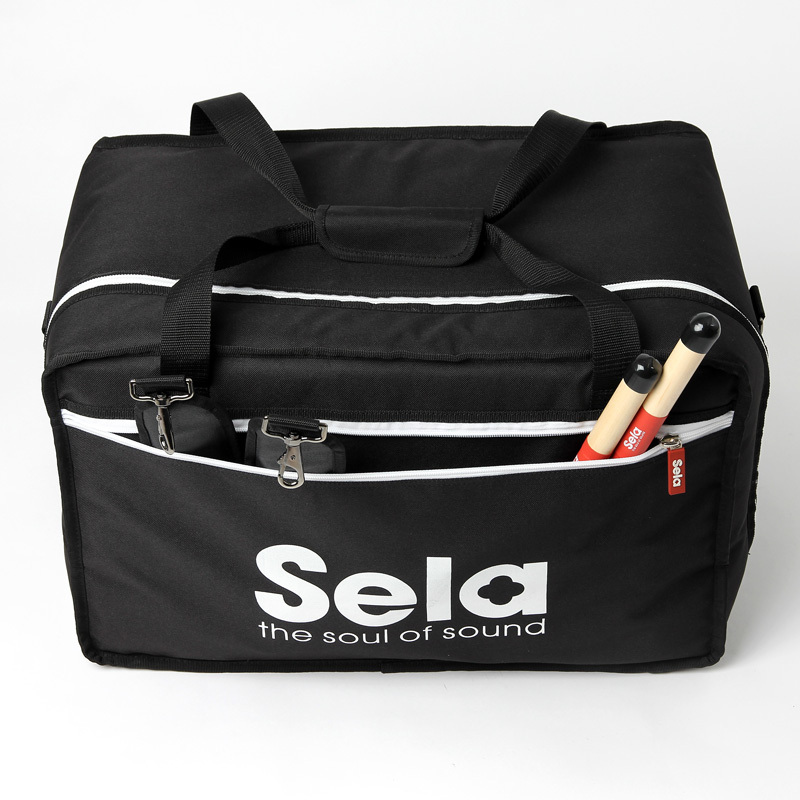 The tear-resistant nylon bag protects your instrument perfectly thanks to its good padding. 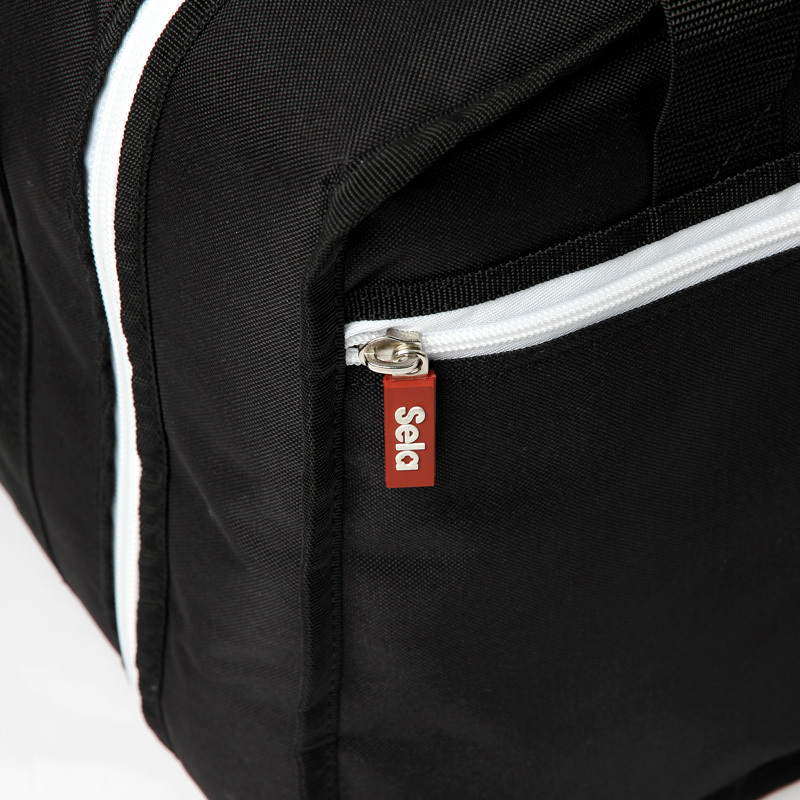 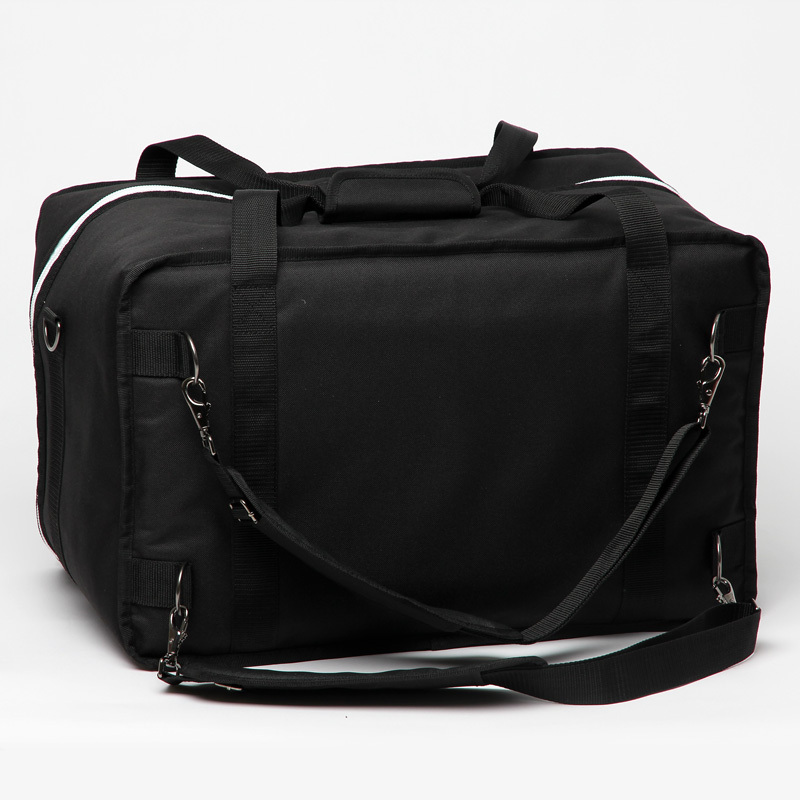 The practical side pocket, the carrying straps and the removable rucksack shoulder straps make it a versatile instrument bag. 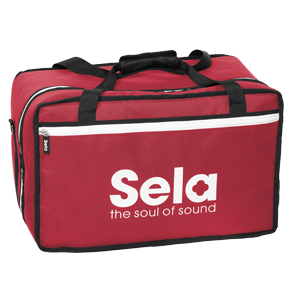 With the high quality zip closure, the extra strong bottom and the “Sela” logo print it is a “must” for every cajon player. 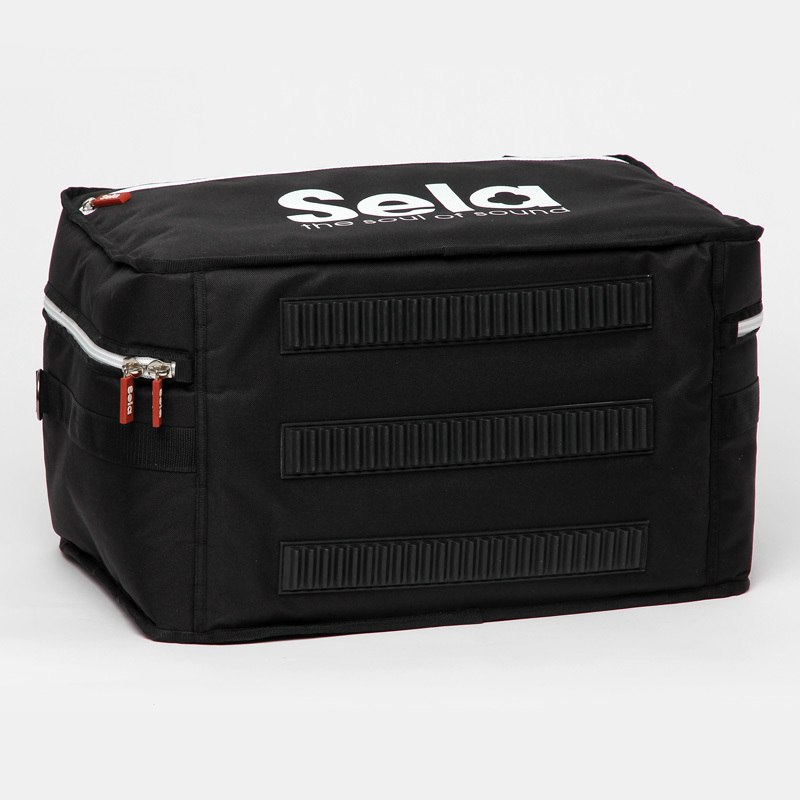 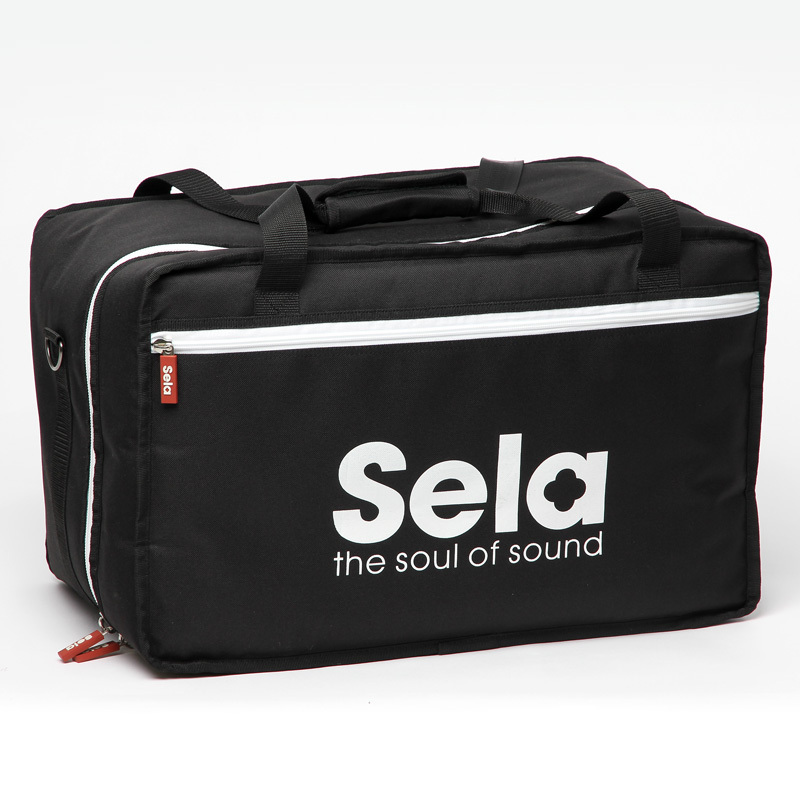 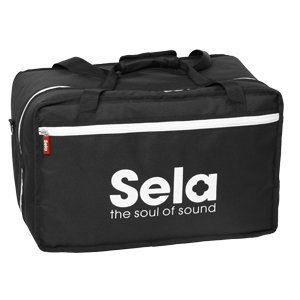 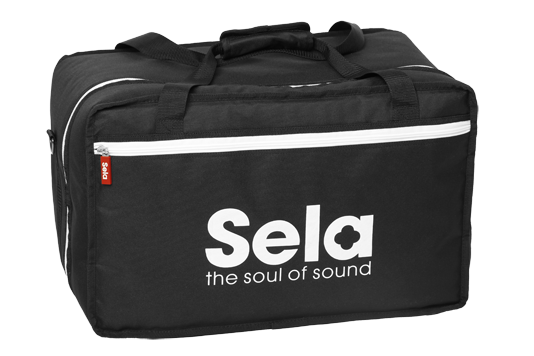 The Sela Cajon Bag is suitable for all cajons up to 11.8" x 12.2" x 19.7".